Calamingo's Ranch hosts Real Estate of Malibu, California. 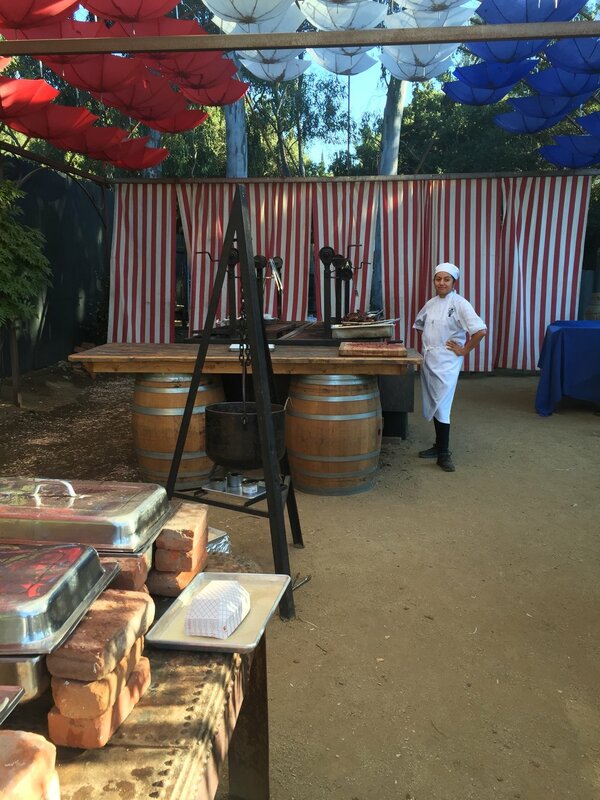 The invitation only event was in the sunset setting of the ranches 1947 year old history and lush grounds of now an Outdoor Restaurant, Operational Resort and home to Pepperdine Housing. This family owned ranch is sprawling over several hundred acres overlooking Malibu’s coastline. Quite a breath of fresh air!